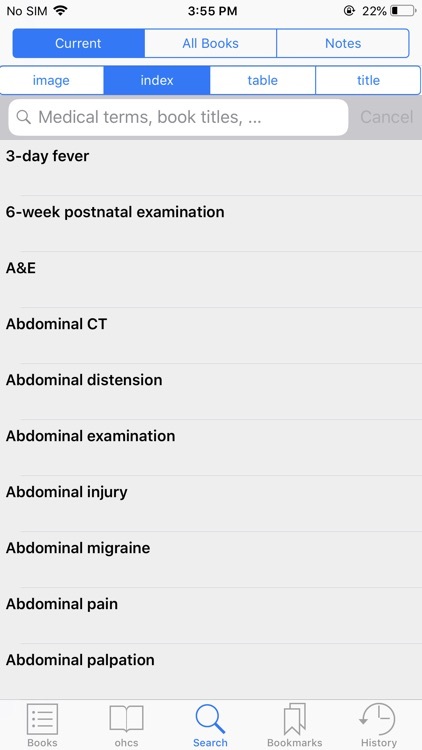 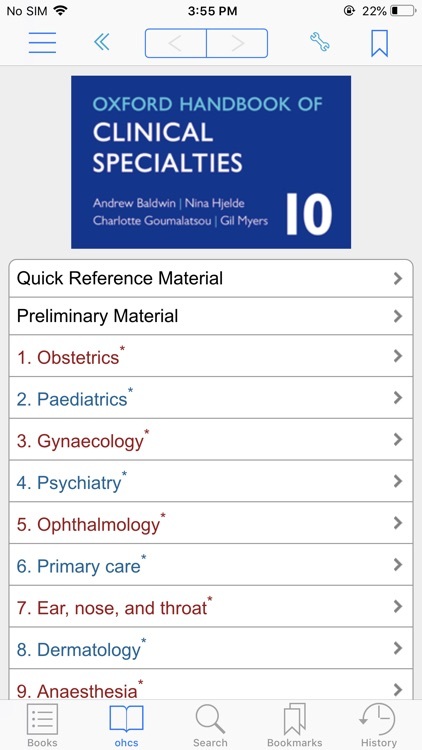 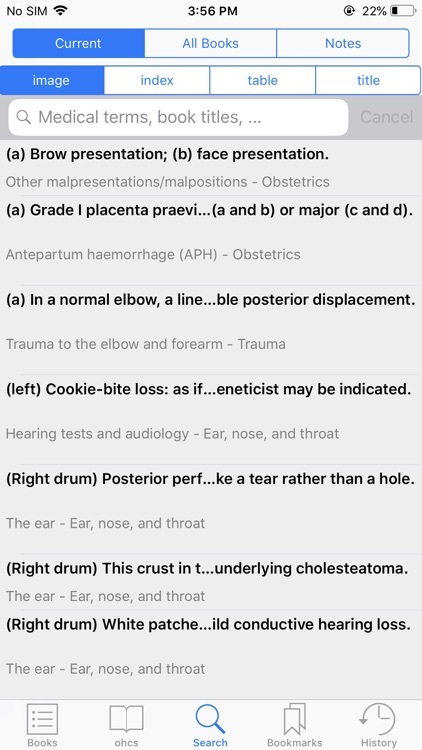 By downloading this “frame” app you will be given the opportunity to PURCHASE the latest version of Oxford Handbook of Clinical Specialties. 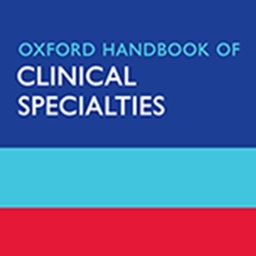 The current version is Oxford Handbook of Clinical Specialties, Tenth Edition. 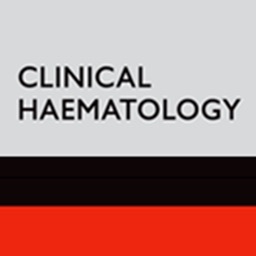 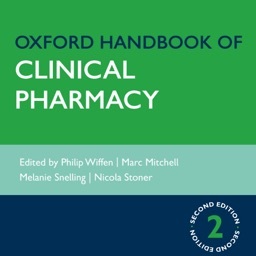 Packed full of high-quality illustrations, boxes, tables, and classifications, this handbook is ideal for use at direct point of care, whether on the ward or in the community, and for study and revision. 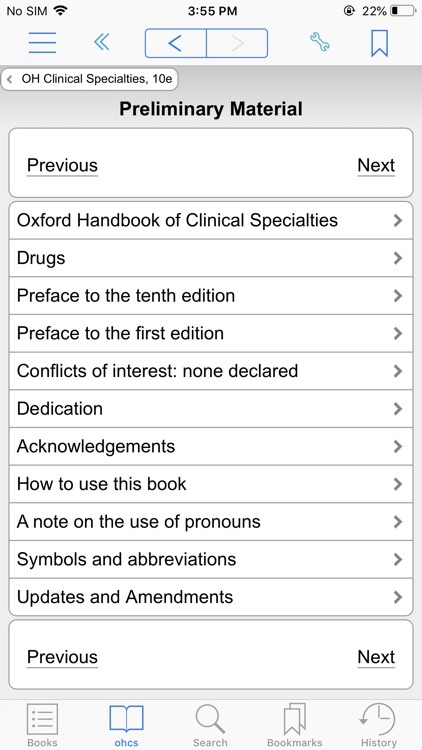 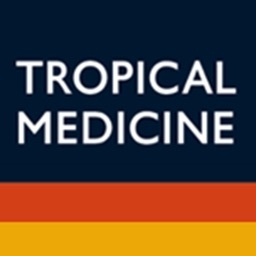 Each chapter is easy to read and filled with digestible information, with features including ribbons to mark your most-used pages and mnemonics to help you memorize and retain key facts, while quotes from patients help the reader understand each problem better, enhancing the doctor/patient relationship. 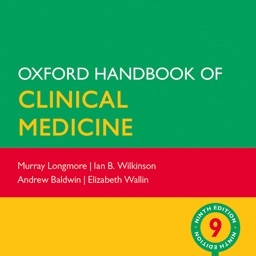 With reassuring and friendly advice throughout, this is the ultimate guide for every medical student and junior doctor for each clinical placement, and as a revision tool. 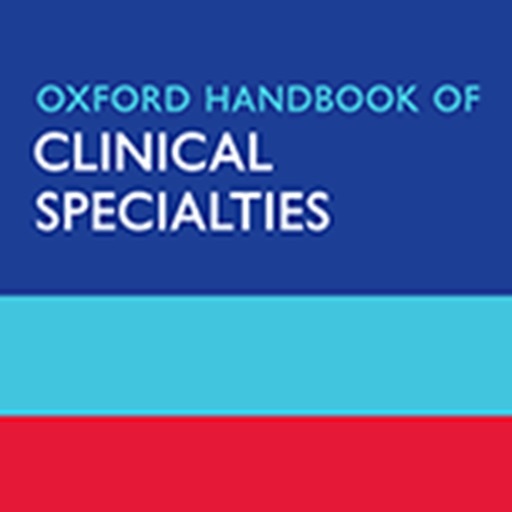 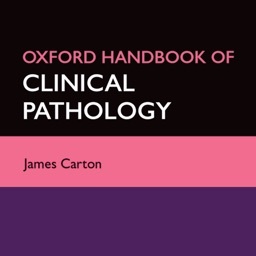 This tenth edition of the Oxford Handbook of Clinical Specialties remains the perfect companion to the Oxford Handbook of ClinicalMedicine, together encompassing the entire spectrum of clinical medicine and helping you to become the doctor you want to be.